This week in the Wagga Daily Advertiser newspaper, there was an article about a local winemaker complaining that a proposed new tax structure might put him and other, similar boutique winemakers out of business. The purpose of the law is to make alcohol more expensive, thus cutting down on drinking. The whole idea of that is silly…but that’s not the what we are discussing here…It is also silly that this law was proposed 16 months ago and the Daily Advertiser was writing this article, but…well, it is the Daily Advertiser. Background: wine is taxed in Australia on wholesale price, not on volume like in Canada. So, here, a bottle that costs $3 at wholesale might have a tax of 25 cents (sorry, don’t know the exact amount) and retail for $10. A bottle that wholesales for $18 would have tax at $1.50, and retail for some proportionally higher price. 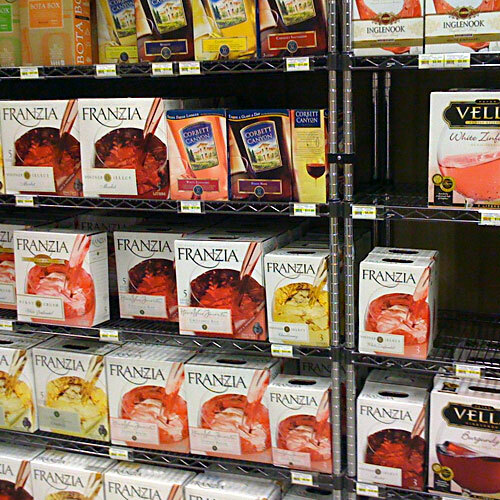 In Canada, booze is taxed based on the actual alcohol content, so any 750 ml bottle of wine with, say, 13% alcohol will have the same amount of tax, whether it be a $10 bottle of yellowtail or a $200 grand cru bordeaux. A $25 bottle of cheap Canadian whisky will have the same tax as a primo Highland Park 30 yo single malt. This is the type of thing we could buy - but don't - with the change that ends up bouncing around in the dryer because Dan forgot to empty his pockets. In the Riverina area, there are two kinds of viticulturists and winemakers: the boutique ones who grow on small plots of land, make small batches of good to great wine and sell them at a fairly high price; and, the big vineyard growing mediocre bulk grapes who sell to big, faceless winemakers that make cheap wine for anyone, and don’t bottle under their own name. If this tax happens, the small companies will be hurt, but it might be good for the bulk producers. Blah blah blah. That little bit of background into the wine industry isn’t actually important. Do you care? No, probably not. But it is a great set up for the rest of this post. Originally, this was going to be part of the next HTSA post, but we thought that the term ‘goon’ warranted its own entry. 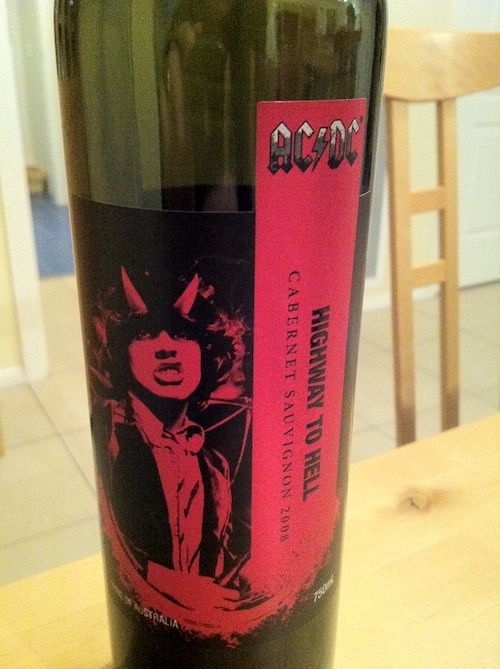 The AC/DC branded wine is made by a Riverina producer that makes crap for anyone. This, however, isn't actually that bad. Cask wine in Australia is colloquially referred to as ‘goon’ or ‘boxy’, in reference to its low price & high alcohol content. It is a cheap alcoholic drink that ice-cold or mixed can taste ok, on the other side, it can be disgusting and might contain remains of Fish & Eggs (even though these are finishing agents they are still listed on the side of the box!). But mostly Goon does not go down well unless mixed & kicks like a mule! 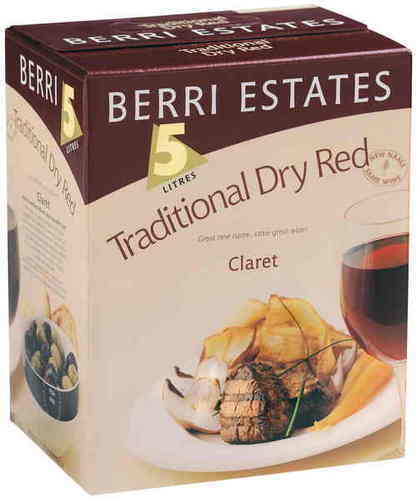 In 1965 an Australian called Thomas Angove from SA put 4.5litres of wine into a box and sold it. GOON was born! Now the GOON is in a plastic space-bag inside the carton. These space-bags are water-proof and their uses are many & varied. There is the ‘GOON Crown’ where the carton box is made into a hat. The ‘GOON pillow‘ where the space-bag is in-flated & used as a pillow. Created by a person in Byron Bay, it started with the idea that you had to slap the space-bag before drinking. What is does to the wine is any ones guess but it definitely doesn’t make it taste any better! The moral of this whole Goon story, for those in Canada: don’t buy Angoves wine. You can get it there – most of the bottles have a koala crossing sign on them; if that isn’t enough reason not to buy it, think of the flu-stained mattress. Eww! 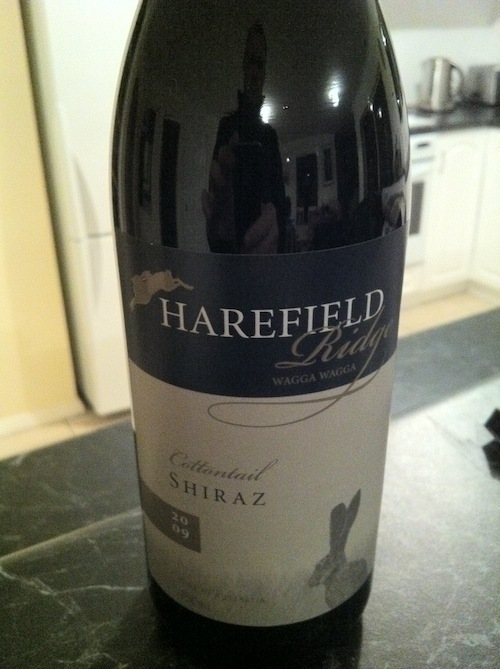 This entry was posted in Australia, bogans, Drinks, farmers market, Riverina, wagga, wine. Bookmark the permalink.